Model T Ford Forum: 1/2 of a 12 rivet rear axle in Wisconsin. 1/2 of a 12 rivet rear axle in Wisconsin. 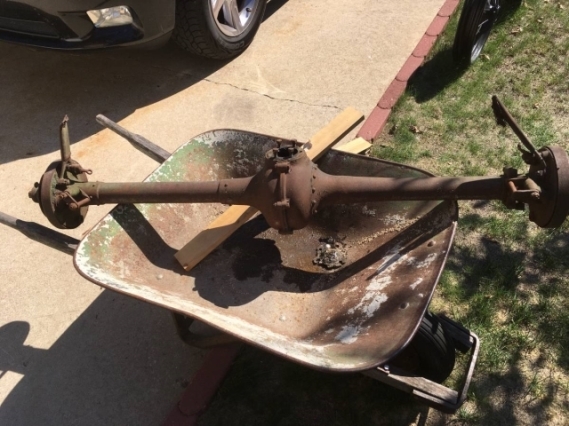 Model T Ford Forum: Forum 2018: 1/2 of a 12 rivet rear axle in Wisconsin. I saw this on the Wisconsin Craigslist and thought I would post it/pass it along here. No connection to it other than I saw it and thought someone might be interested in it.